To meet the rugged demands of law enforcement, Sensor Dynamics devices combine high end hardware with specialised software to create a reliable and accurate ANPR enforcement system solution. The system combines fast deployment with reliability and simple operation. Every kit contains a dual-channel DC-2 Technology camera, licensed integration module and Toughbook or Toughpad and all accompanying equipment in order to run successfully. 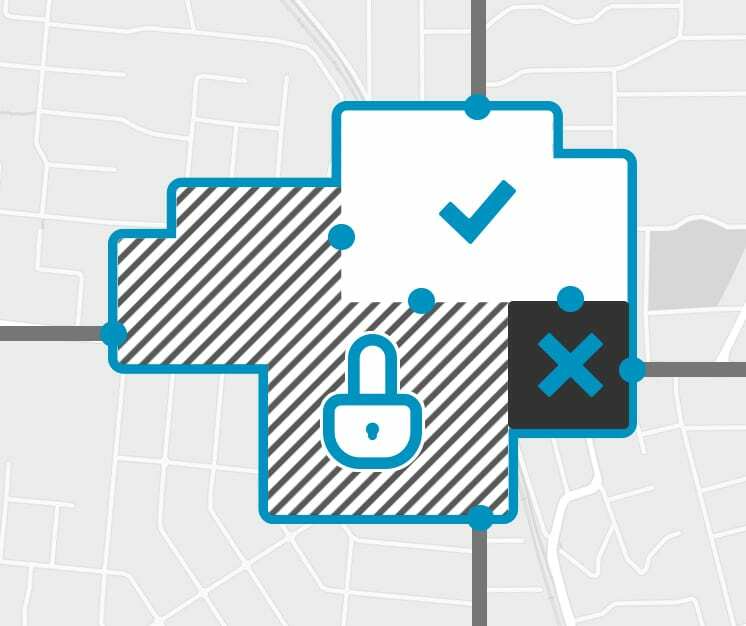 This type of system can be used to remotely monitor and alert on unauthorised vehicles entering a specific site or area. 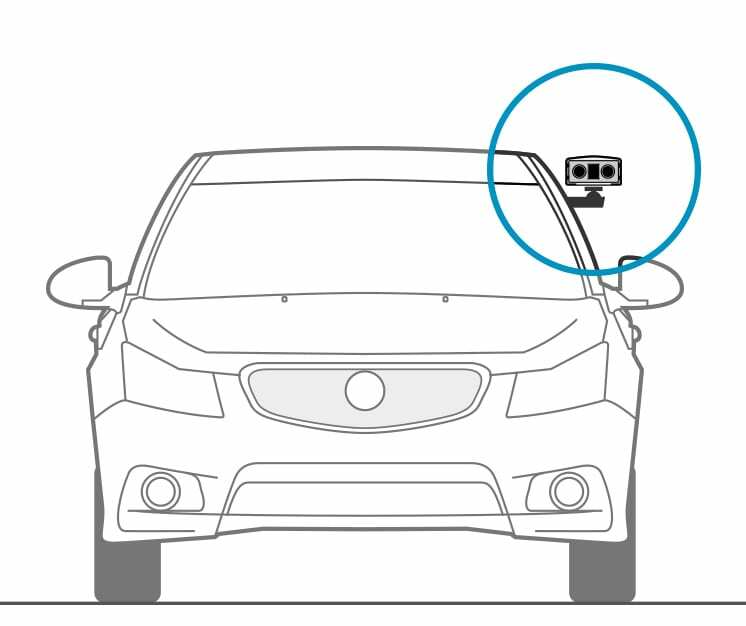 The cameras read all vehicles as they pass and references them against a predetermined watch-list of vehicles, if there is a vehicle match an alert is created. How are the cameras mounted to the vehicle? It is up to the customer how they wish Sensor Dynamics to design the solution. The most popular option is window mounted, as it means the kit can easily be swapped between different vehicles when required. However, we can also offer towbar, tripod or light bar options as well. What data is collected with each read? Each plate detection records the following data: infrared and colour images of the vehicle, zoomed in plate image, plate text, time, date, watch list association and GPS location..
What if I don’t want to be seen collecting plate data? Sensor Dynamics can provide a covert version of the system to enable discreet plate detection. Can I see your technology in action? Can I perform my own testing of the product to ensure my stakeholders are happy?